You will be given a reference e-book to read which has 168 pages And the test will be based on that e-book , you can take final test within 1 year of purchase. What is Service Centre Problem Management? Service centre problem management is a major help in your attempt to give your IT team an easier time when controlling the integrated processes required to correlate, detect and resolve specific interrelated incidents from the unrelated divisions of your infrastructure. The entire process works in solving problems in the fastest manner possible while also working proactively in preventing the incidents from recurring. The process is effective in preventing the incidents from recurring because of its ability to allow an IT organization to review detected certain errors and start some changes in the system that are sure to resolve the detected errors. If you wish to become an expert in the field and decide to earn your service centre problem management certification, then you can expect to improve your skills in integrating change management and incident processes so you will have an easier time applying a closed-loop and complete approach into the lifecycle of a specific problem. You will also be able to improve your skills in resolving errors with the help of the change management process, update open incidents and verify solutions with customers. If you want to become an effective service center problem management expert, then you should keep in mind that the entire problem management process is fully dependent on the principle of harnessing your previous experiences in resolving issues and problems with the help of documentation. Once the errors are detected, these should be automatically published into the service centre to enable shared information and promote effective problem-solving in the future. Resolving issues in the service centre can be a bit hard especially if you were not able to complete a service centre problem management certification course. Fortunately, an ISO certified online certification company named Brainmeasures is around to offer you the most detailed service centre problem management certification program. This program from Brainmeasures is definitely a major help if you have longed to improve your skills in effectively solving problems. With the help of this program, you can improve your skills in effectively handling your IT problem management tasks. 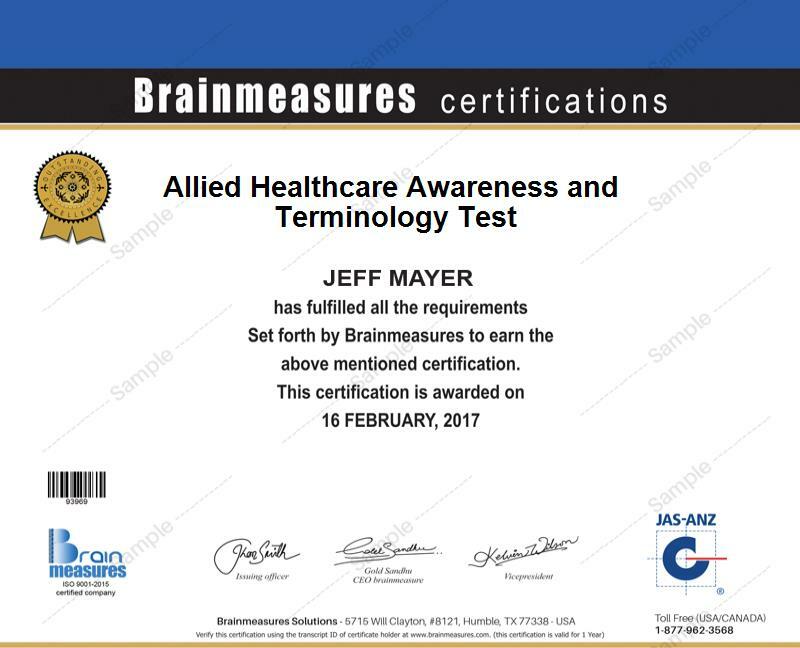 Before Brainmeasures will reward you with your hard copy certificate, you need to be able to get a passing percentage after taking its problem management exam. This exam was created by skillful and renowned experts in the field of problem management so you have an assurance that this is error-free and is effective in proficiently evaluating your skills and knowledge in the field of service centre problem management. Although the service centre problem management certification program from Brainmeasures gives everyone the chance to take part in it, keep in mind that certain individuals and professionals can receive more benefits by taking part in the program. The program is suitable for you if you are running a company while also aiming to set up a service center designed to detect and solve problems within an IT environment. This is perfect for professionals who wish to handle the task of managing the service center of an organization while also ensuring that high quality and cost-effective services are being delivered to customers. Before enrolling in a service centre problem management certification program, it is important for you to become more familiar about the amount of earnings that you will receive from practicing your career in this field. You can actually expect to earn around $47,000 to 107,000 annually.